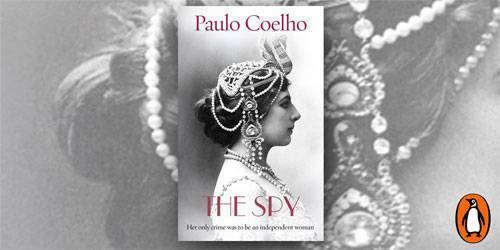 The Spy by Paulo Coelho is a bold plot revealing the story of a woman who defied convention and paid the ultimate price, Margreet Zelle MacLeod aka Mata Hari, an exotic dancer who was convicted of being a spy and executed. Before I started my read few questions did exist in my mind such as “Was Mata Hari really a spy?” “But then Coelho says her only crime was to be an independent woman?” With these questions in mind, I decided to Google Mata Hari to get an idea who she is before I read the Paulo Coelho version. The Spy is the result of a detailed study of the recently unclassified Britain’s M15 files of spies during World War I, re-imagined by the author combine that information along with the liberty of writing a first person account of Mata Hari’s life narrating through a fictional letter penned by the dancer herself addressing her advocate. The author has succeeded in time traveling the readers with his ability to portray that Paris of that time so vividly to even the little details. 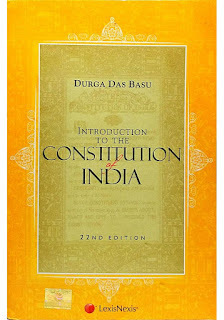 I did feel a lack of emotions when compared to his previous books which are likely caused due to his agenda of sticking to historical facts. 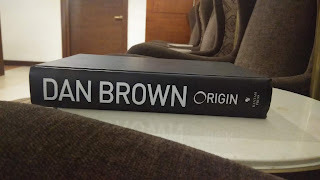 This is a fast paced book but that sacrificed the depth of the characters in the plot. I would have loved if the book was longer as I wanted to know her much more. Overall, The Spy is another brilliant work from Paulo Coelho that uncovers a story of a strong-willed woman who pushed the boundaries of our gender. 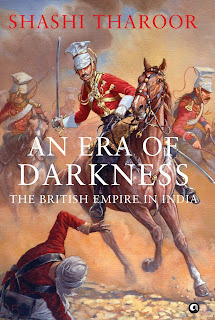 The authentic feel created by the perfect sync of historic facts and setting the backdrops accurately makes the reader time travel making this book a must read. Highly recommended.